Rose Metal Buildings (RMB) has been providing the best solutions for your metal building needs since 1995. As your metal building specialists, we are dedicated to optimizing your metal building investment. Our extensive experience in designing functional and cost-effective buildings will save you time and money. Because we assemble your building with our own employees, we know the details that provide long term performance. 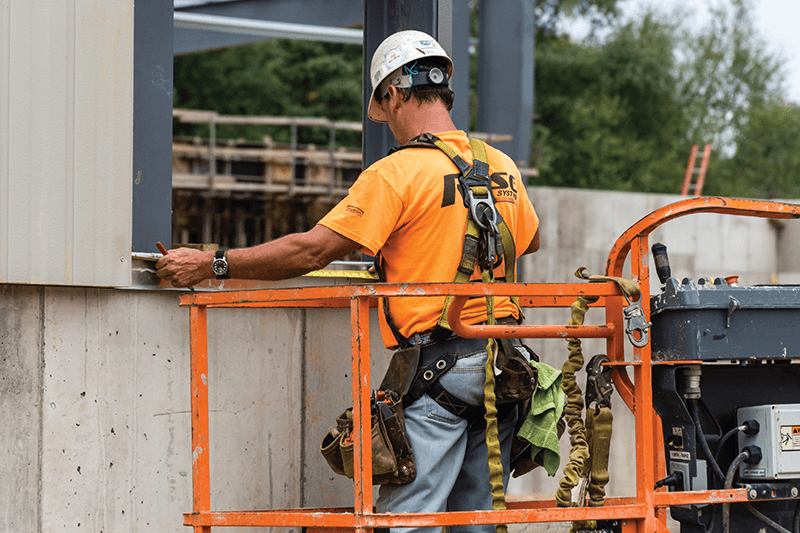 From your first consultation to the final punch list we will work with you to ensure you receive the best possible long-term value from your new metal building system. 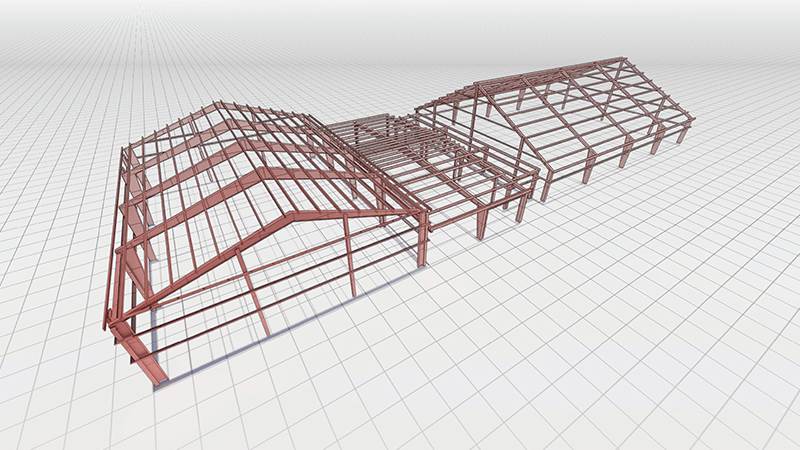 RMB uses the latest CAD and computer-based software to ensure our designs and configurations are the best possible solutions. A steel building doesn’t have to be boring to be functional. Our designs can incorporate unique aesthetic features to your steel building project. Take advantage of an attractive steel building construction that was built with more than just economy in mind. When you work with RMB, we go the extra mile to meet your deadline without compromising quality. We own our own fleet of heavy equipment, and our technicians have the training and experience to get the job done properly. We’re committed to delivering on time and on budget, and we’ll keep you informed every step of the way. Under normal circumstances, your metal building will give you years of trouble-free use. But particularly in industrial workplaces, accidents do happen. When they do, you can count on RMB to deliver quality repairs at an affordable price, whether or not we were involved in the initial construction of your facility. We can even suggest improvements to your property that will prevent the need for future repairs!